This week, the Dow took another hard hit, closing down nearly 300 points due to, in large part, China fears as well as recent unrest in the Middle East. 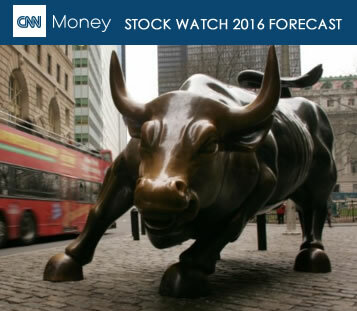 As reported by CNN Stockswatch, most experts polled by CNN are predicting more volatility and limited gains for 2016. Unfortunately, absolutely, because what if that plunge turns into a crash? Such an event could be a loss too big to recover from, and for those near retirement age, those losses could be debilitating? So you may be thinking, okay Shirley, how do I protect my nest egg while still using the markets? The first is you can move that money into a guaranteed fixed fund, but the con there is as the market rises again, you miss those gains i.e. minimum returns. Another option of course is to simply leave your money alone because it’s only “paper money,” as some will say, but the reality is that paper money is real money, and if it goes down too low, the eventual gains with time may not makeup for those big losses. If you’re young, you could can gain back your losses, sure, but what if you’re not young. But what if you took your portfolio and checked to see if it qualified for a retirement/saving plan that gave you the best of both worlds? meaning if stocks plunge like this week, you incur ZERO losses, but if the markets do well, you benefit from the gains. Many people may think this sounds too good to be true, but the reality is that it is true, and unfortunately many financial advisors are unaware of these modern financial products, so you owe to yourself and your dependents to see if you may qualify for such plans.